You are here: Home / Car audio and stereo accessories shop. 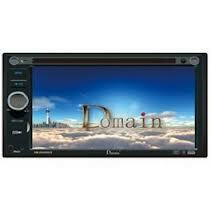 / In car DVD, Touch Screen & GPS units. 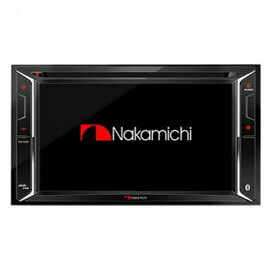 Here you will find in car Touch screen DVD and GPS stereo units, all with Bluetooth for hands free phone calling and audio streaming built in.